Paul Becker served 30 years around the world as a Naval Intelligence Officer, afloat and ashore, in peace, crisis and combat. His military service included assignments as the Director of Intelligence for the Chairman of the Joint Chiefs of Staff in the Pentagon, the U.S. Pacific Command in Hawaii, the International Security Assistance Force Joint Command in Afghanistan, and as the Assistant Naval Attaché to France. He founded the Becker T3 Group LLC in 2016, a Service-Disabled Veteran-Owned Small Business consultancy and keynote speaker platform focused on improving corporate performance, productivity and profit through the core leadership principles of “Teamwork, Tone, Tenacity (T3).” His speeches, interviews and articles have been widely published. Rear Admiral Becker holds an MPA from Harvard’s Kennedy School of Government and a BS from the U.S. Naval Academy. 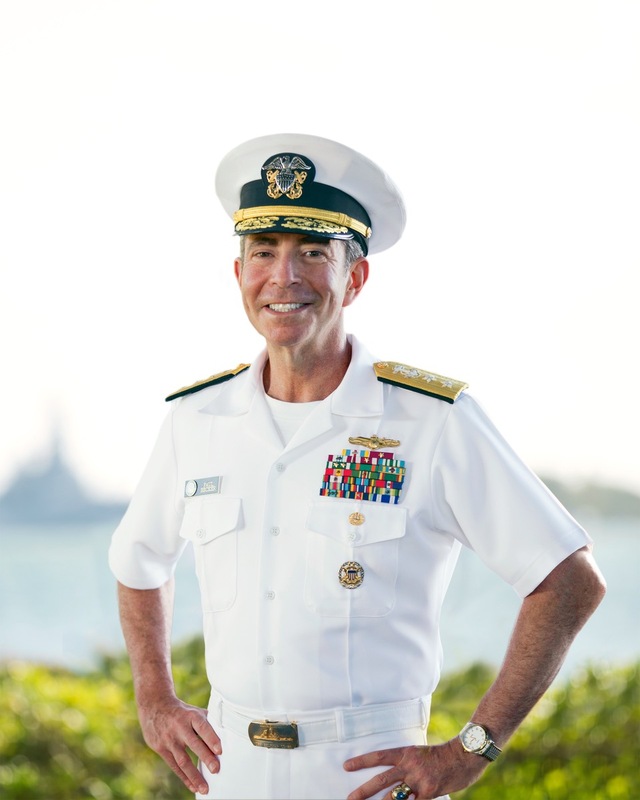 Rear Admiral Becker is the recipient of the National Intelligence Community’s and Department of Defense’s Distinguished Service Medals, and the National Ethnic Coalition of Organizations’ Ellis Island Medal of Honor. The Naval Intelligence Community recognized RADM Becker in 2016 by establishing the “Teamwork, Tone, Tenacity” leadership award in his honor. Speaker Erik Swanson is proud and honored to include Paul Becker on to his Habitude Warrior Conference stages! Check out Paul Becker on the main stage!